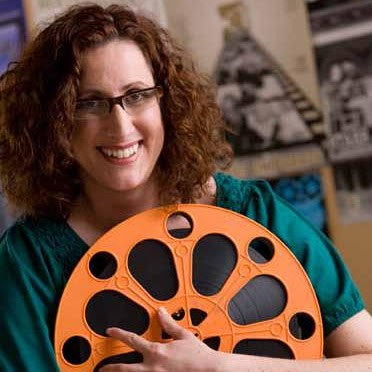 The film music community is mourning the loss of publicist Beth Krakower, who sadly lost her courageous battle against cancer Wednesday, September 5th, at the age of 46. 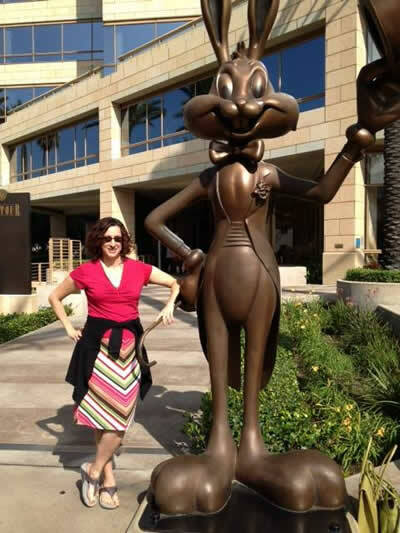 Beth was a great friend to film music, representing composers and record labels with tireless enthusiasm and commitment. Even when she was diagnosed with a few years ago cancer she remained steadfastly positive, always helpful and giving of her time and energy. Last year, after months of treatment, Beth shared the good news that the cancer had gone into remission and her courageous battle seemed won. But earlier this year the news came like a sucker punch that the cancer was back, and her treatments resumed, sadly without success. Being Beth, she kept working through the end, promoting film music composers with eagerness and creativity. Beth was a constant friend to film music record people as she was to the composers themselves, and she gave journalists and reviewers equal support by facilitating interviews with composers and maintaining a constant influx of press releases and download links to review and promote in columns and elsewhere – always with a smile, a smirk, or a grin. It was always a special pleasure to work with her. Beth touched so many people in this industry, and the outpouring of sympathy and sadness in the wake of her death across social media is a tribute to how loved and admired she was. 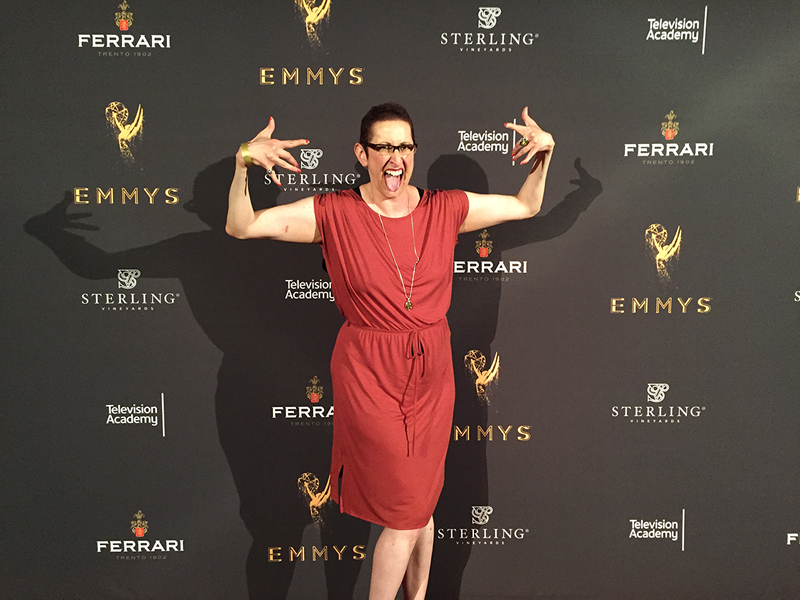 In a message to clients, associates, and friends, Javier Garcia and Ashley Moore of The Krakower Group wrote: “Beth was an innovator with a brilliant mind for marketing and business, and an unrivaled passion for music and helping music creators. She built the Krakower Group to serve composers, music supervisors, record labels, and music festivals around the world. Today, the global music community, as well as her family and many friends and colleagues mourn her loss. 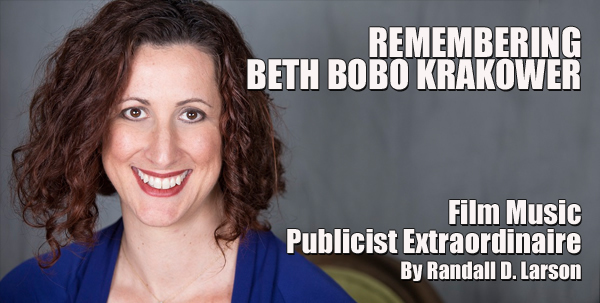 Beth was generous, kind, and fearless in the pursuit of publicity and recognition for clients. Her wit, kindness, and compassion were some of her most enduring traits, as any who knew her will attest. As a boss, mentor, and friend, she was second to none.